When was the last time you were on a date? If it’s been a while, you’re in luck. 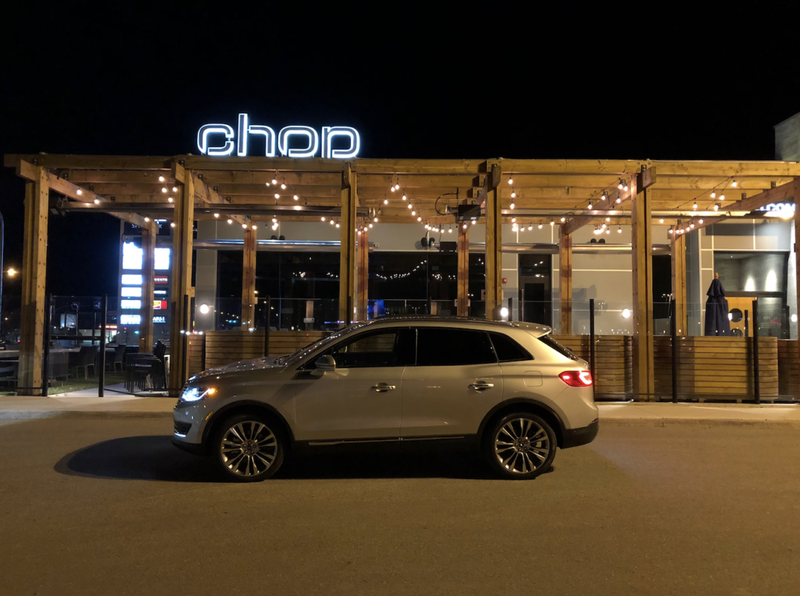 We visited our top 5 favourite date night locations in a 2018 MKX and you can too. 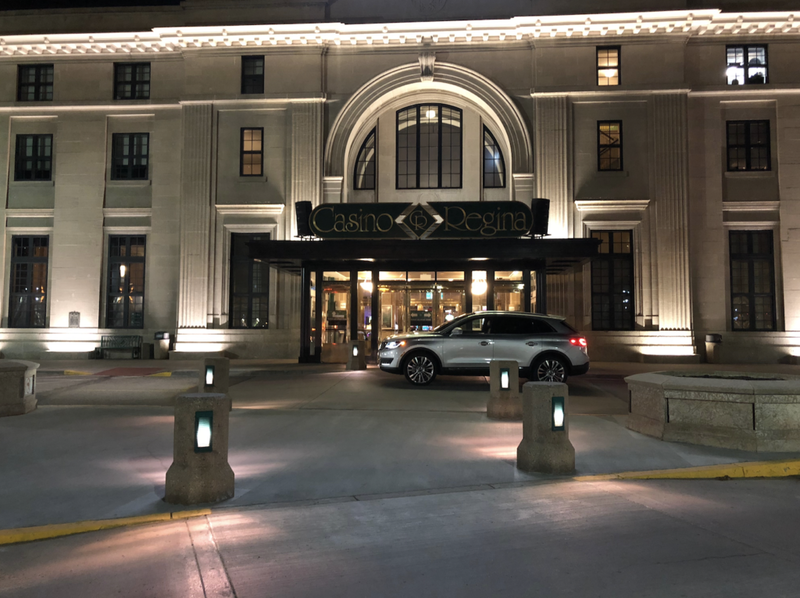 Be sure to read on to learn more about our Lincoln Date Night promotion at the bottom of our blog. PLUS, we’ve included a few recommendations on what to have with your significant other at these fine dining restaurants. What are you waiting for? It’s time to treat your sweetheart! Chop is a rather new restaurant in Regina but a great date night destination nonetheless. It’s located in the south end of the city (2605 Gordon Rd.) and if you love steak, this may be tops on your list to visit. They use only fresh ingredients, use sustainably sourced Canadian beef, chicken without hormones, and “deliver a taste without compromise.” They have a great selection of wine and craft beers and the atmosphere is stylish, formal, and energetic. They’re always hosting fun events there so be sure to visit their Facebook page for current events. Check out their new Harvest menu which includes a $35 three course dinner or a $45 three course dinner offered from Oct. 11 to Nov. 17. Choose from steak, chicken, prime rib, and other seafood options. This is a unique restaurant located in Regina, locally owned and offers a Mediterranean-focused tapas menu. 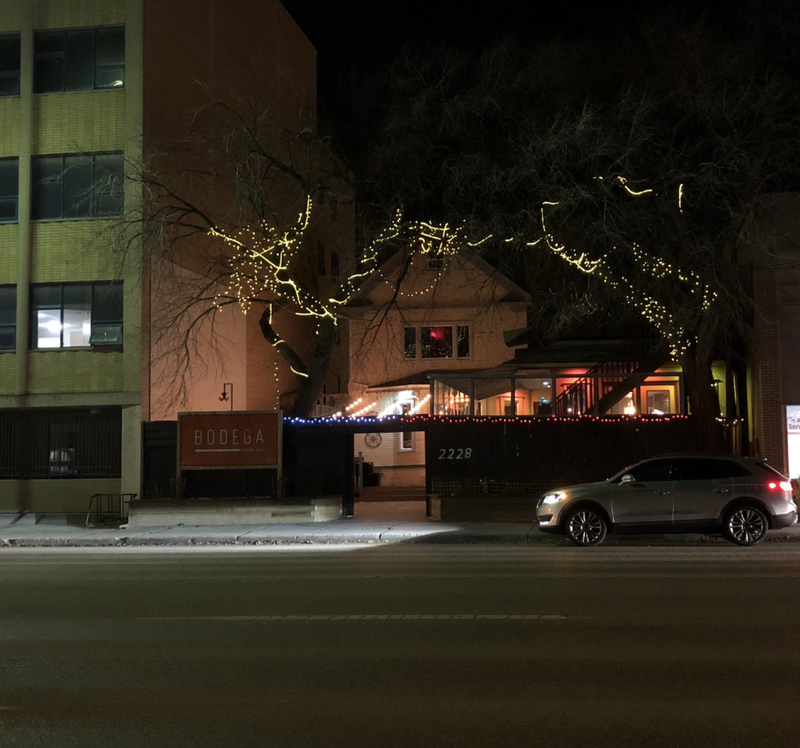 It sits nicely under a canopy of dazzling lights from the trees above and it’s located close to downtown (2228 Albert St.) The atmosphere is perfect for a date night with your special someone, but it’s also a great weekday destination with a few friends. Bodega also has an awesome patio to visit in the summer months. They have a super creative (and punny) menu that features vegetarian options and an awesome selection of cocktails. Give “The Swift Currant” drink a try with your meal. Does it get any more local than this? Moxies is positioned in the east end of Regina (1800 Victoria Ave) and is a great place for steak, seafood and more. The vibe is just fancy enough – not pub style, but not fancy enough for the Royals going on date. The word we’re looking for is business casual. Many people usually have their hearts set on a juicy steak when they visit Moxies for special occasions, but their appetizers are definitely underrated. The Bruschetta is to die for as well as the dips (tableside Smashed Guacamole, and the Mediterranean and mosaic dips). These are perfect to share with your date and they all pair well with the drink specials that have become well-known in the city: the Peach Bellini, Moscow Mule and so many more! If you’re looking for some lighter options, the Casino Regina offers great appetizers and you can catch a show in the same location. They offer a variety of different shows from music performances to magic shows, to comedy acts. Their lounge is a great place to visit for a date night and generally has something for everyone. Who knows, maybe you’ll get lucky and win some cash while you’re there! We had to include a few extra features we thought were a little bit special about the MKX for a date night. If you’re new to Lincoln, maybe you haven’t experienced the comfy and quiet ride, but there are other hidden features you might not have known. 1. 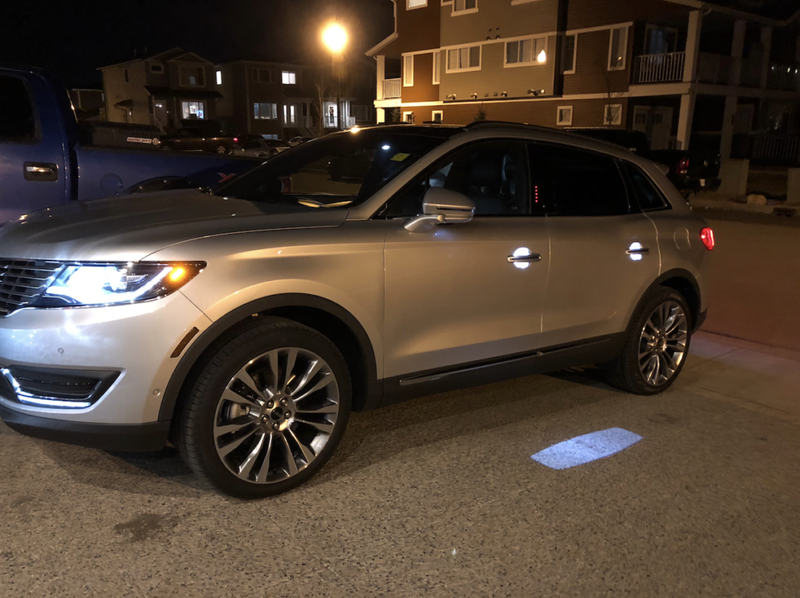 The vehicle’s logo lights up on the ground in front of you when you hit the unlock button on the key fob, or open the driver or passenger door. This is an awesome feature for nighttime to be able to step down out of the SUV and see where your foot is going in a clearly lit pathway. Plus it looks extremely fancy. 2. The MKX is FULL of awesome little hidden storage compartments that make life so much easier. 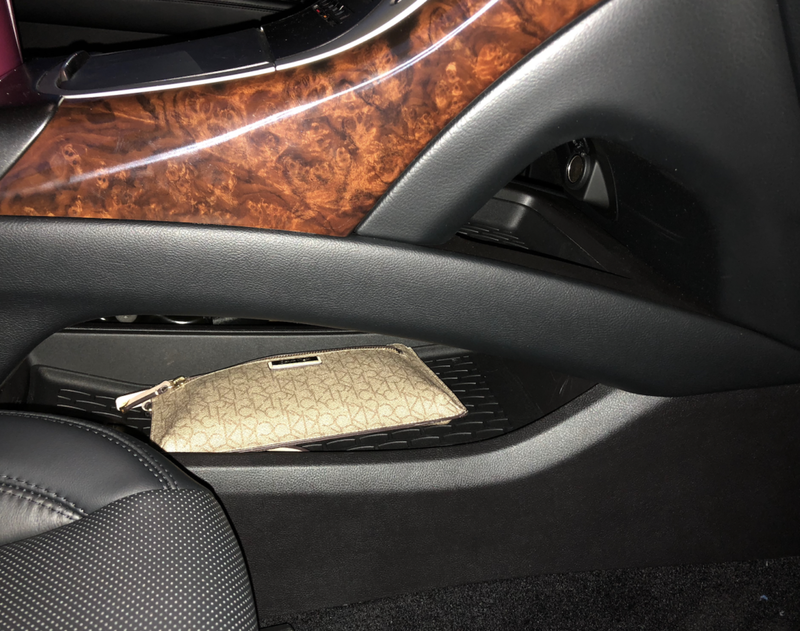 The centre counsel double cubbyhole works perfectly to store a small purse or wallet so you don’t have to store it on the passenger or back seat. The glove box also opens with the push of a button which makes the finish look extra smooth without a clunky handle to open and close the extra storage space. If you’re in the market for a new vehicle and you’re interested in a Lincoln vehicle, we have a one-of-a-kind promotion. Experience the newest Lincoln model with Capital Lincoln Dream Date. Enjoy a complimentary luxury driving and dining experience courtesy of Lincoln. 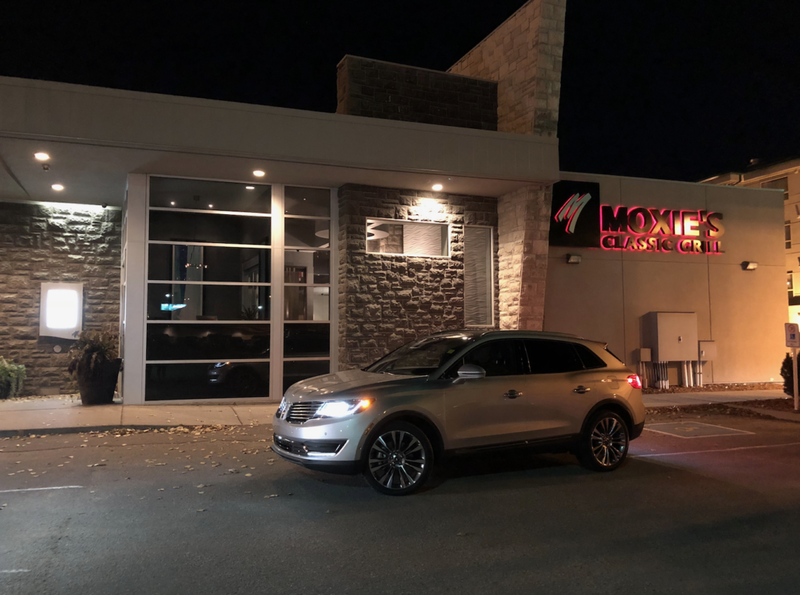 For 24 hours, you can drive around town in one of our brand new luxury Lincoln vehicles and enjoy a complimentary meal at one of Regina’s fine restaurants. Whether you are discovering Lincoln again or for the very first time, we guarantee you will find something you love. It’s time to take your sweetheart out!